Take the opportunity today to try and understand something that upsets you. “ ‘You’re never upset for the reason you think.’ That’s the title of Paul and Layne Cutright’s #1 Amazon Bestselling book. It explores the root causes of why we are upset, presupposing that what we think we’re upset over is in actual fact a guise for something else completely. If you find yourself getting upset over all sorts of things it’s possible they all have the same root cause. Once you identify that, you are well on your way to alleviating some, if not all, of the feelings associated with it including: anger, hurt, defensiveness, blame, guilt, shame, confusion etc. PS: You can buy a copy by —> CLICKING HERE <— 37 Gold Star reviews so far! Back pain, headaches? – Listen to this NOW! This is a blog about changing your life. It could be in your relationships, your health, your career, your goals etc. Well today I wanted to share this powerful (and amusing) interview between Howard Stern and Dr John Sarno – a US doctor that explains how much of the chronic pain we sometimes suffer have no physical cause. Relief from constant pain could change your life for the better in a more profound way than almost anything else. I know you are open minded enough to entertain the concepts talked about here. A friend posted this video on FB yesterday and it moved me so much I just wanted to share it to make you feel good. Get tissues! Do you know someone that deserves a helping hand? What small thing could YOU do for that person today to lighten their load? Possibly the number one reason people do not reach their goals, or even attempt to reach them in many cases is – negative beliefs. If you fall in to that category then in this post I aim to give you some tactics to move past them. #1 Identify them – seems obvious but a lot of the time you may be completely unaware of your own negative beliefs. Ask yourself what is holding you back, what is stopping you reach your goals at the moment? The answer to this question will reveal a reason or maybe a whole raft of reasons. 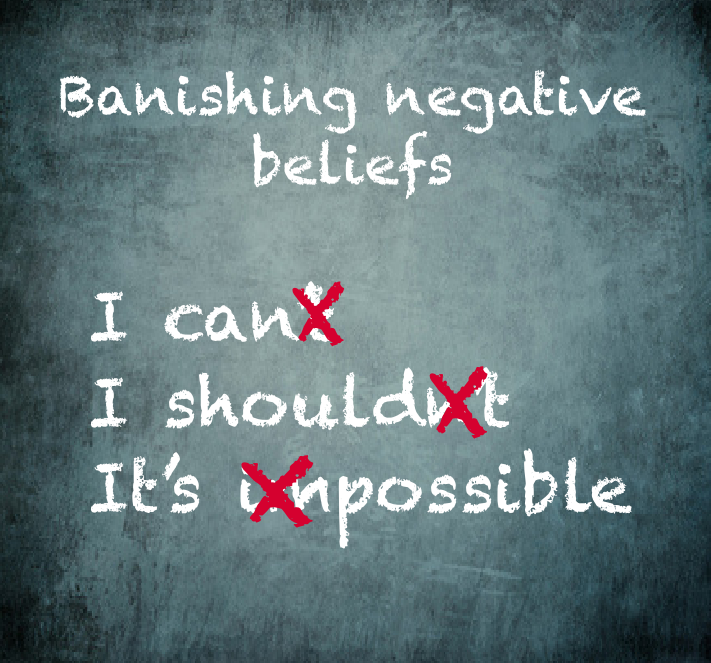 These reasons are negative beliefs. Whoa! I here you say – these are valid reasons, and they may seem totally valid. I don’t have the money, I was born in the wrong country, my family needs me, I’m not physically able etc, etc. Sound familiar? #2 Find evidence that supports them – imagine you were someone else asking you for evidence, what would you say? “Look at my bank account, see, no money. I was born into poverty, this is a poor area in a poor country. I am the only bread winner in the family I can’t go off chasing my dreams.”…you get the idea. 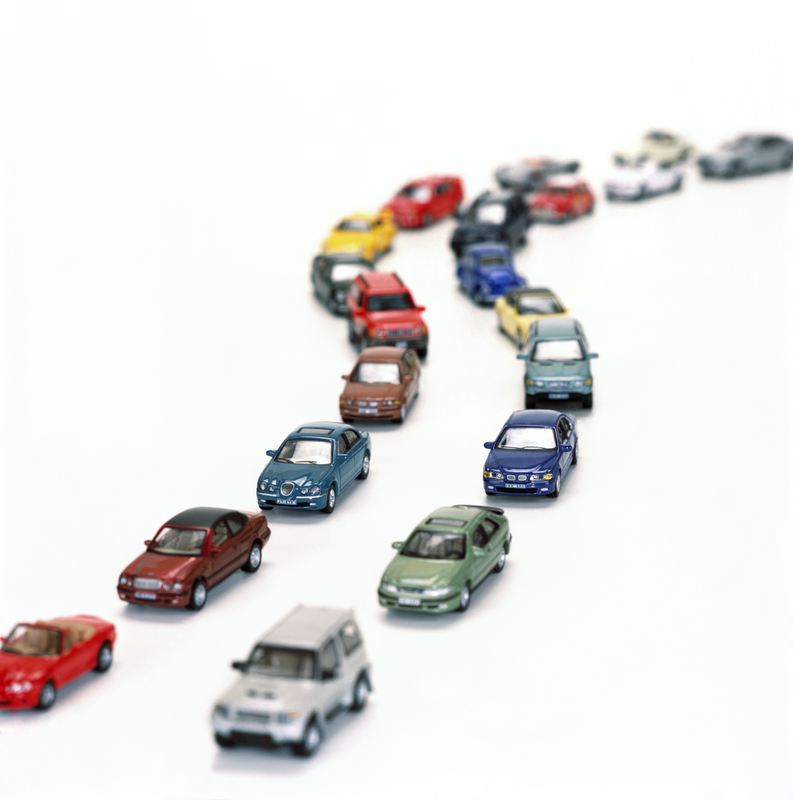 #3 Now identify the meaning of that evidence – does it mean you are destined to remain where you are? Is it fate? Is it God’s plan for you? You weren’t lucky enough to be born with the right circumstances, etc. #4 Now question if there could be another meaning – maybe it means you have to find your own path to your goals despite the obstacles. Maybe that challenge is the process that will give you the fulfillment. Maybe you are afraid of failing or possibly of the effort that will be required. #6 Mitigate the fear – find ways to reduce the risk of failure – eg: learn whatever you need to, model what others have done to achieve it, learn to accept failure as part of the journey. Imagine a kid learning to ride bike. First, they say they can’t ride (negative belief). Why can’t they? Because they fell off when they tried (evidence). What did that mean? They can’t ride (meaning). Really, could there be another meaning – like they have to do it over and over before they’ll succeed (alternative meaning). But it hurts (fear). So they should wear a helmet and knee & elbow pads (mitigate fear). Whatever your negative belief find someone that has overcome it. Model what they did. If you can’t find someone that did what you want to do, find someone that did something for the first time and model how they did that. You could be the first with your goal. Biographies are a mine of information – read up on those you admire.